MyPoints is a rewards program where you can make money doing simple things like taking surveys, watching videos, etc… But is this place any good? Is MyPoints legit or is it just another scam that is going to be nothing more than a waste of your time? To answer this question I took at look into this site to see how things look. Anyone who knows me knows that I like to try out new sites for making extra money online for the fun of it. So MyPoints is not the first site like this that I have looked into by any means. In this review I’ll be going over how you can make money, how much you will really make, some complaints, and more. Surveys – These surveys take from 5-25 minutes normally and you can make up to 400 points. Emails – You can also earn money reading emails that they send you. Some emails will credit you with points just for opening them up. Videos – By watching videos you will earn points as well, although very little here. You can expect to earn 6 points or so for a 25 minute string of videos. 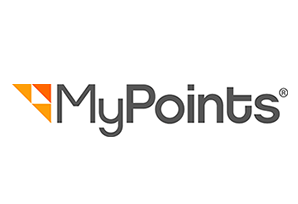 Shopping – Instead of cashback shopping, MyPoints offers “pointback” shopping. You can earn 1-4 points (generally) per dollar that you spend online when you shop. Referrals – When you refer another person to MyPoints you will earn 10% of what they earn throughout their lifetime on this site. And there are a few other ways to earn as well but these are the most popular ones. With everything you do here you are paid in points. These points can then be redeemed for PayPal cash, gift cards of all kinds, and prepaid Visa cards. They aren’t worth a darn thing until you actually redeem them for the rewards. So to see the real value of a point you have to look at the rewards offered. Generally around 140 points = $1. So in order to cash out for a $10 gift card you are going to need around 1,400 points. This value varies a bit. You might find that 160 points or even 130 points equals out to $1 but generally speaking its right around 140 points that equal $1. With the MyPoints rewards program you can redeem your points for PayPal cash, prepaid Visa’s, and a variety of gift cards, as mentioned. In order to cash out via PayPal you are going to need $25 minimum in your account. This will take a while. But if you want to get a gift card you can cash out with as little as $3 worth of points in your account. They have gift cards to Walmart, Best Buy, Barnes & Noble, Buffalo Wild Wings, Bass Pro Shops, Burger King, CVS, Footlocker, and just about any place you can think of. This is the number one complaint you will find. Unfortunately it has become the norm in this industry to pay extremely low amounts. If you do the calculations you will find that you are making extremely low amounts for your time no matter if you are taking surveys, watching videos…. The support staff with sites like this is always lacking. Unfortunately if you have problems that you need help with it is going to be much more of a hassle than it should have to be. If you don’t get bored taking these surveys, watching the videos, etc… then good for you. But personally I find these tasks extremely boring. 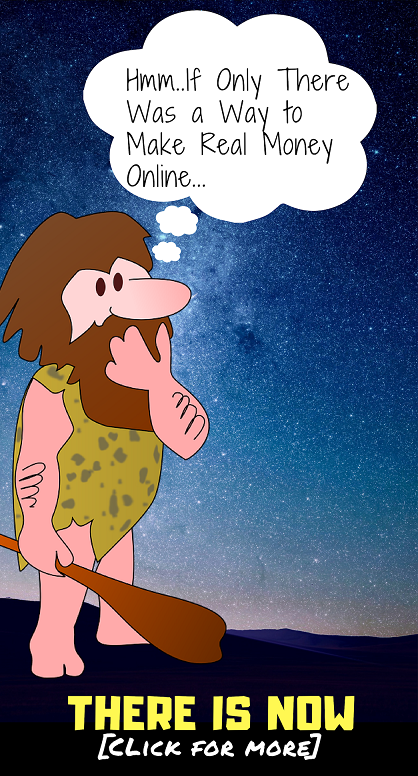 MyPoints Conclusion – Is It Worth Your Time? I can’t really complain too much about MyPoints because I have reviewed so many other GPT programs that I knew what to expect. I know they wouldn’t pay much and that it would be boring. All in all this place is a legit and you really can make money performing these mindless tasks. But is it really worth the time put into it? I don’t see how. If you do want to earn a bit of extra money doing this stuff then go for it. I would however recommend SwagBucks over this site though. They have more opportunities to earn than MyPoints. My Points is definitely better than sites like Survey Sheep and Survey Voices, but SwagBucks ranks over them. But anyway.. like I said… I just don’t see how this is worth the time that you have to dedicate to it. And on top of that it is not even close to being a reliable source of income. There are a lot better ways to make money online if you have any spare time.